Expect an unforgettable evening of music, ceremony, theatre and dance with reserved seats for The Royal Edinburgh Military Tattoo on July 30th to August 20th departures. Soak in the spectacular scenery as you cruise the mysterious deep waters of legendary Loch Ness. 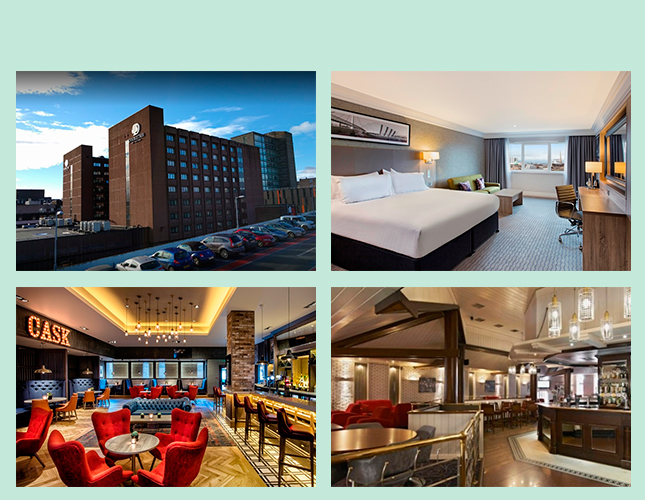 Check in to DoubleTree by Hilton Glasgow Central and count on stylish comfort and a signature warm chocolate chip cookie. This stylish hotel with characterful interiors is just 10 minutes away from Glasgow Queen Street and Glasgow Central railway stations. Nestled in the heart of the city centre, we’re within walking distance of the main shopping district and top attractions, including the famous Glasgow City Chambers and iconic Glasgow Cathedral. 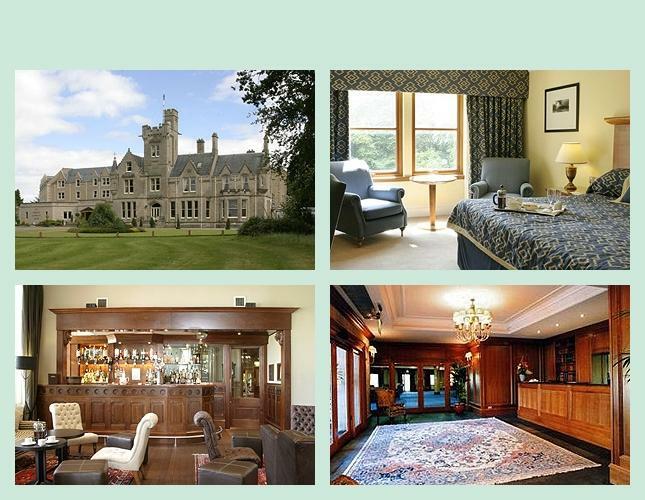 Blending the traditions of a baronial manor with modern amenities, the Dalmahoy Hotel & Country Club is a breathtaking golf resort set on 1,000 acres of beautiful parkland. Our luxury hotel features intricate architecture, with our unique main house period rooms filled with character and traditional furnishings to create an unforgettable stay. Situated just seven miles from Edinburgh city centre, guests can easily access world-class attractions while enjoying on-site amenities that include two 18-hole golf courses, an indoor pool, tennis courts, beauty salon and the Dalmahoy Leisure Club. Home of the award-winning Pentland Restaurant, this luxurious hotel also offers full-service catering to complement the unparalleled event spaces that make the Dalmahoy a truly remarkable destination in Edinburgh. 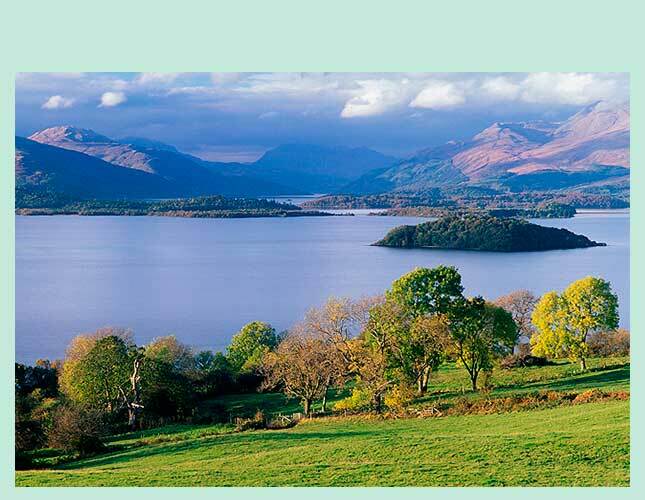 Travel alongside the famous Loch Lomond, renowned for its unsurpassed beauty. Drive across the haunting Rannoch Moor and through Glencoe, admiring the wild and spectacular scenery. Continue through Fort William and stop at a woollen mill to shop for quality Scottish goods. Embark on a short cruise on Loch Ness before heading to Nairn. 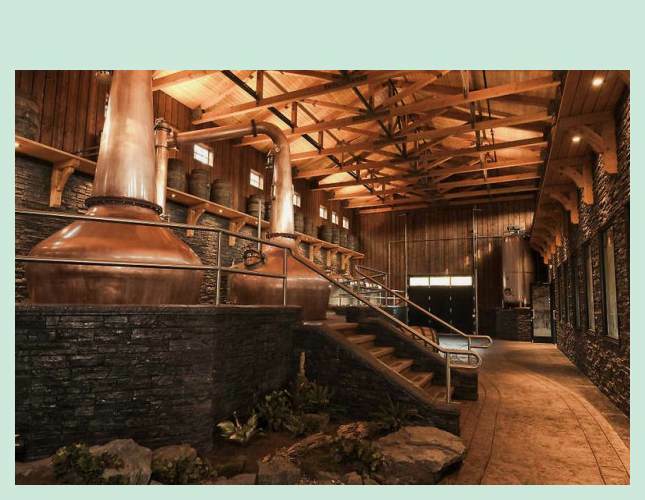 Visit Blair Athol Distillery to see how whiskey is distilled and enjoy a sample. Travel to St Andrews, best known as the “Home of Golf.” Take a panoramic drive around and spend some time exploring independently. 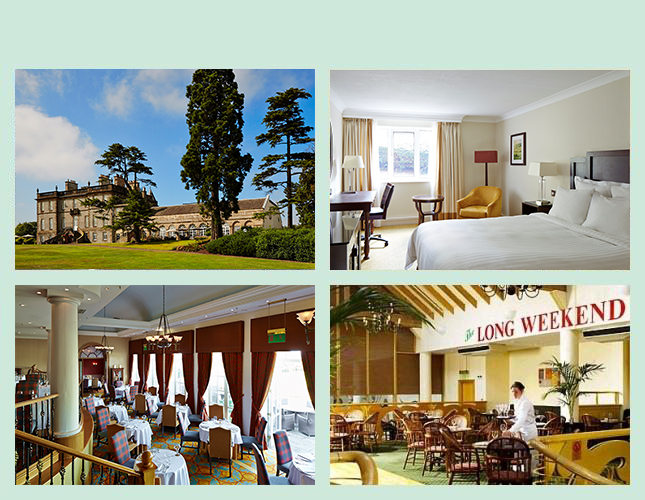 Continue to Edinburgh to your gracious manor house hotel, set on 1,000 acres with two golf courses. Enjoy a Scottish evening with traditional cuisine with a lively show of songs, stories, and dancing. Explore the principal sights of central Edinburgh from the bustling Princes Street and through the gracious, wide streets of the 200-year-old Georgian New Town. Walk along part of the Royal Mile where compact medieval houses reach 11 floors tall. 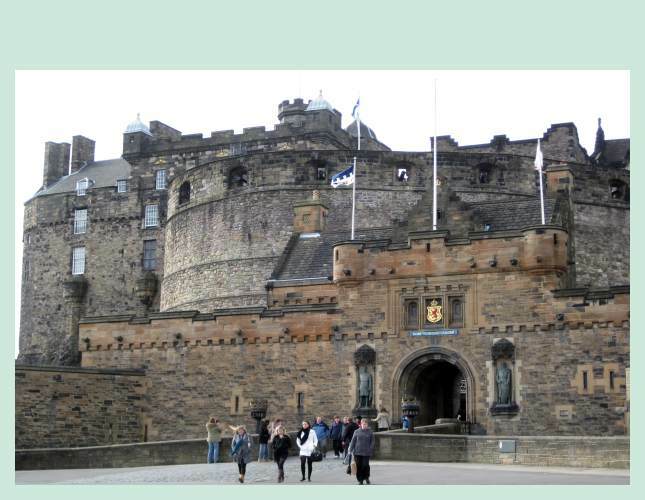 Visit Edinburgh Castle perched high above the city on volcanic rock. The castle contains the Scottish Crown Jewels and the Stone of Destiny. The balance of the day is free. The July 30 - August 20 departures watch the spectacular Royal Edinburgh Military Tattoo on the Castle Esplanade.